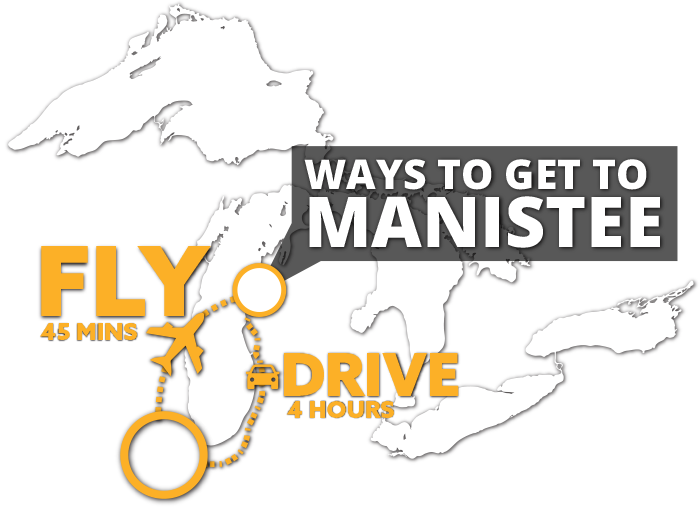 Manistee County is your ideal home to breweries, wineries and distilleries. Small Batches. Small Plates. That makes up the heart of the Brew & Spirits trail in Mansitee County. We are proud to bring you truly artisan products, finally crafted by the people who literally pour their souls into their products. Be sure to stop at all of our pairing stops and sample their originals. with red sauce, organic fresh basil, parmigiano and fresh mozzarella. It starts with an 800 degree fire in our custom made Forno Bravo oven burning 3 year old select Red Oak and Ash. 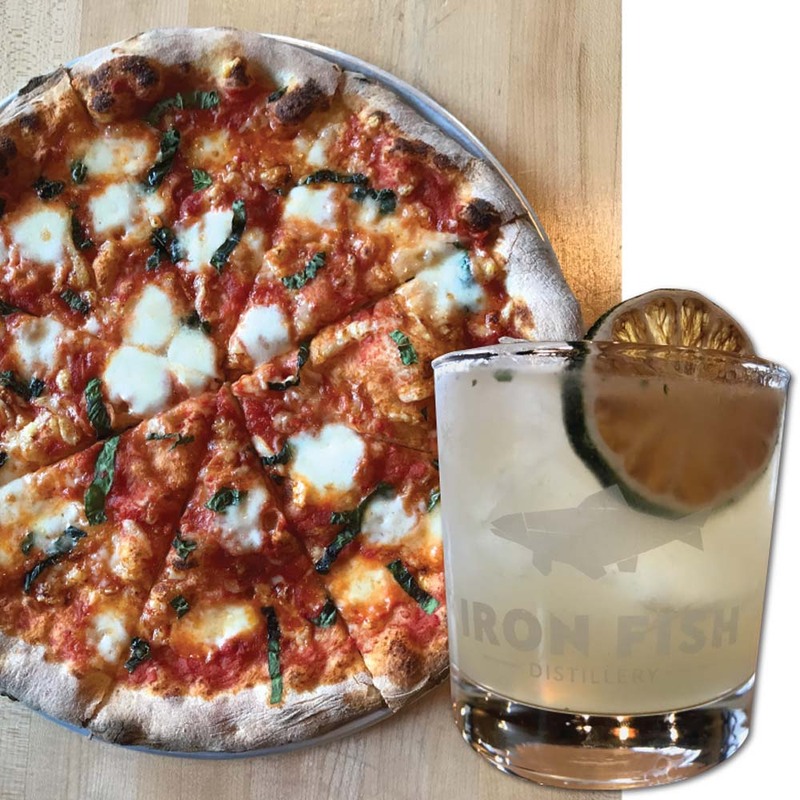 Our wood fired pizzas pay homage to the original style pizza, the Neapolitan originally created in Naples, Italy. We import organic Winter Wheat from farms in Italy, ferment and proof the dough over 24 hours and add simple, fresh organic vegetables and ingredients as available. All pizzas can be made using Gluten Free crusts and Vegan cheese. How to do it like the pros: Place the cilantro and mint in the bottom of a Mixing glass, add gin, lime juice and jalapeno syrup, top with ice and shake vigorously. Strain into an ice filled rocks glass and garnish. **Jalapeno Simple Syrup 1:1 water and white sugar cooked until sugar is dissolved. While syrup is still very warm, add 1 or 2 halved, seeded jalapenos. Allow to infuse for 1-1.5 hours. Remove peppers and store syrup in a sealed container in the refrigerator. Keeps for 4-6 weeks. 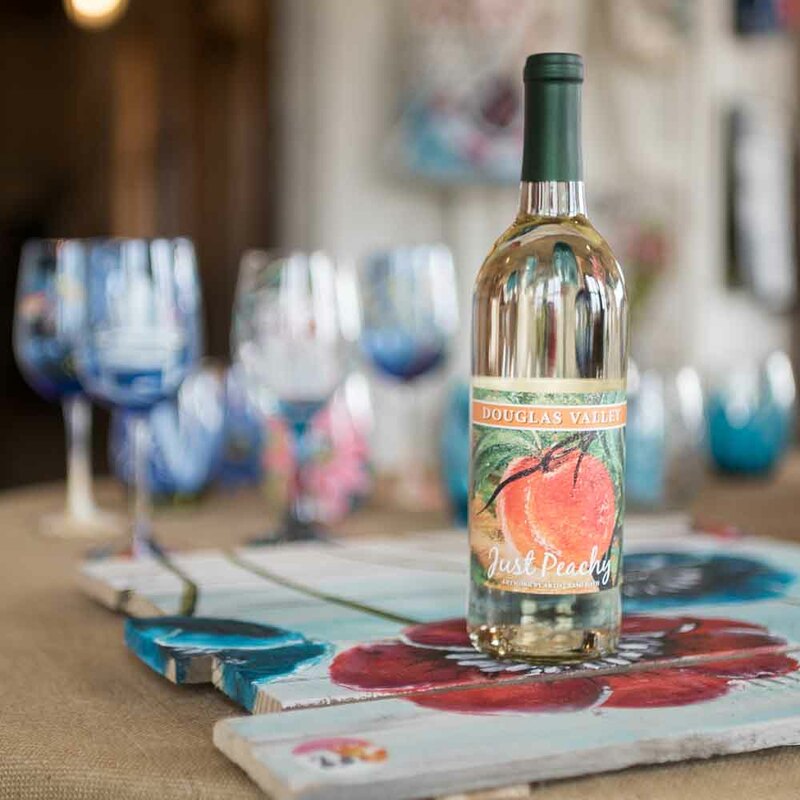 Just Peachy is a Moscato with fresh peach juice and pairs nicely with spicy food, desserts or a fresh salad with grilled chicken and blue cheese. A specaility, mouth-watering burger served with brioche with lettuce, tomato, onion, pickle spear and the house fried chips. 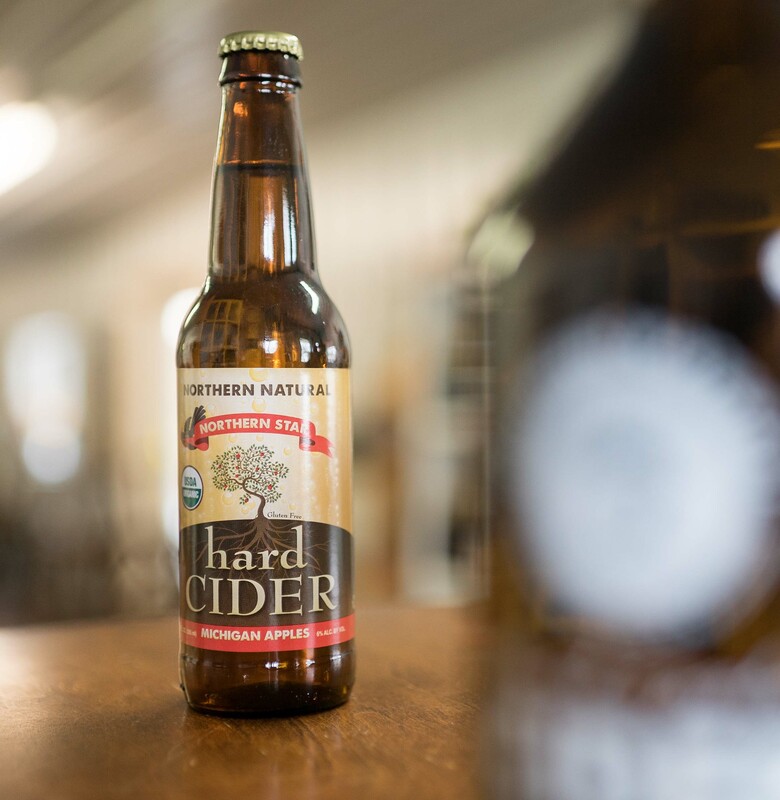 Our delicious hard cider is crisp and clean apply flavor. It is as if you are biting into a crisp apple and finishing with a dry white wine. All of our ciders are pressed and produced at Northern Natural Production site on Chief Rd Kaleva, MI. Available by the howler, by the growler, by the 12 oz bottle, or by the glass in our tasting house. 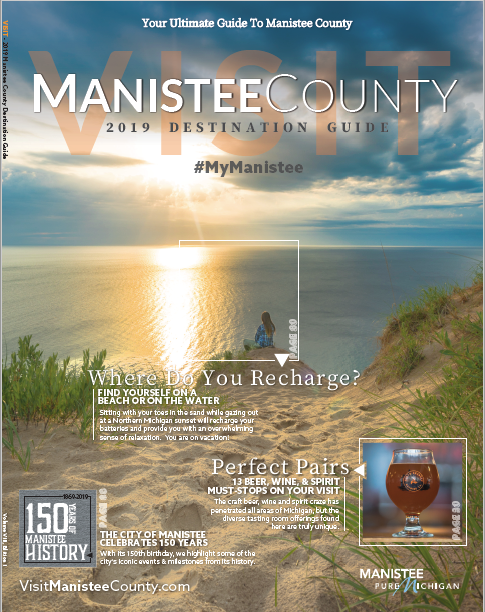 Begin your Brew and Spirits Tour in the heart of Downtown Manistee right on River Street where you will have 6 locations that are all easily walkable. 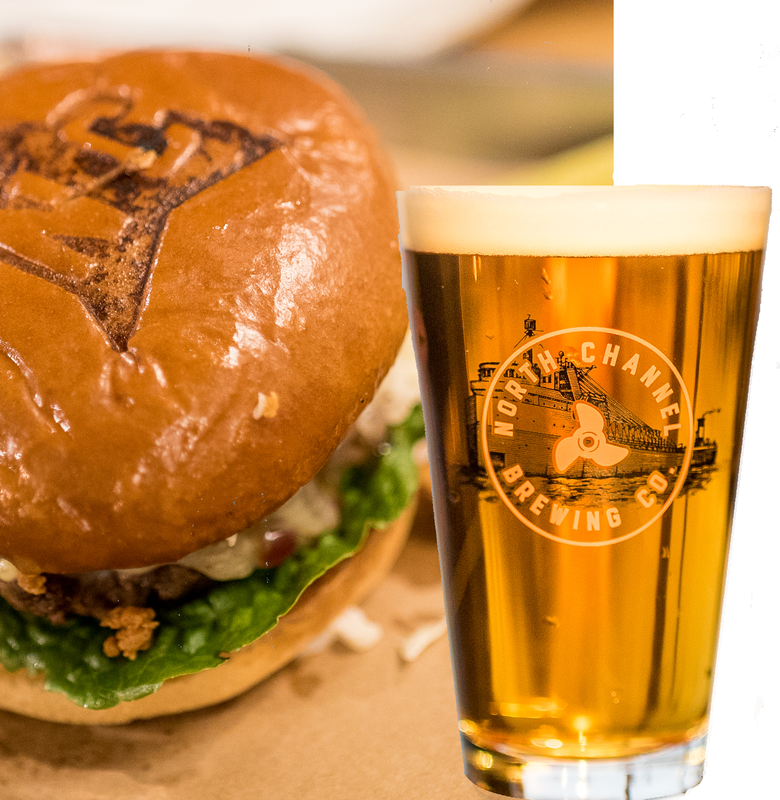 This can also be a great day – 1 of a 2 – day brew and spirits tour throughout the region.